Workplace strategy is empowered by our industry knowledge, expertise, and market trends, along with in-depth research and analysis of your company culture and workflow. This amalgamation helps us to derive the right workplace strategy for you. Our unique ability to transform the way you work and incorporate your company’s branding and values into the workplace will help lead to employee retention, increased productivity and ultimately better business performance. We work with you as a team to customise a transformation of your workplace that is aligned with your vision, business objectives, financial budgets, and stakeholder timelines. Organizations are facing profound challenges with the current climate of our work ecosystem. 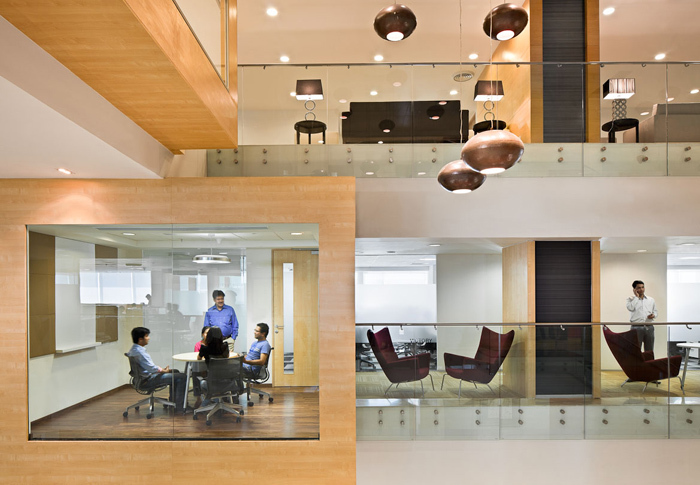 The alignment of space requirements to support an organization’s business objectives has become imperative. 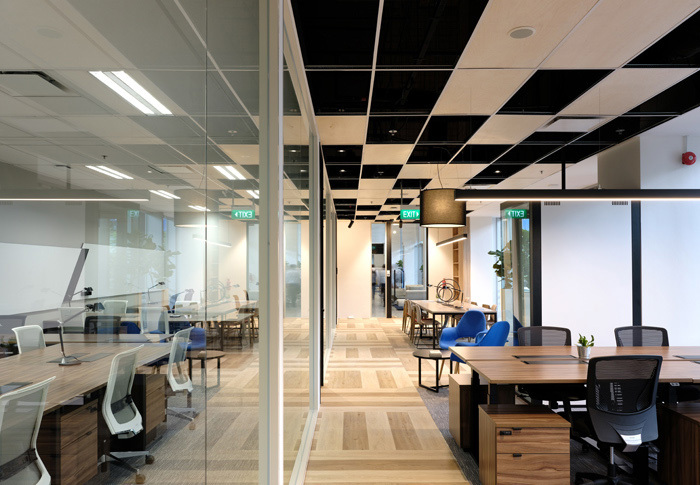 By understanding and defining organization’s workflow, discovering their communication and collaboration patterns and overall space utilisation, our Space Matrix team of designers, create spaces that are innovative, intuitive, flexible and creative. Our team of research and consulting specialists undertake qualitative and quantitative studies around specific work scenarios, using their findings to create solutions that take account of your current work needs and ensure future adaptability. We use our in-house research and evaluate market trends to make informed recommendations on how you can future-proof your workplace.